Tacoma Refugee Choir fosters friendships across diverse communities through the power of song. 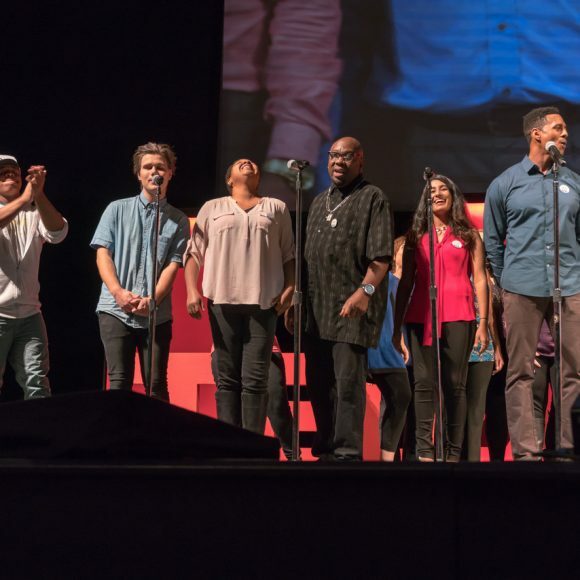 At a time when the US is divided along immigration policy lines, and people often respond from a place of fear, the Tacoma Refugee Choir strives to build bridges in the community by spreading a message of hope and empathy. 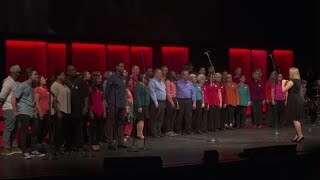 TRC is a non-auditioned choir composed of both immigrants and US-born locals. Its mission is to unite, uplift, and inspire through the transformative power of music. The choir’s name comes from a desire to stand with political refugees in solidarity and support. Today, the choir stands for all who have suffered injustice.